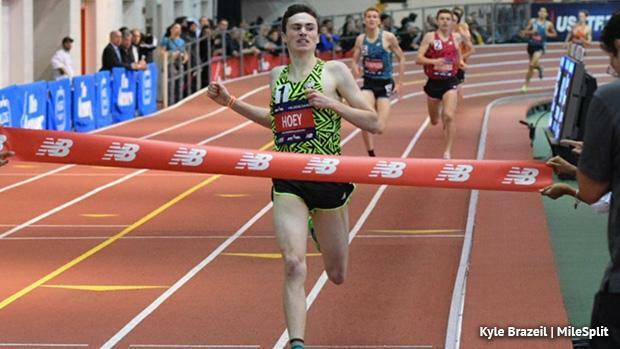 Armory, NYC - The Millrose Games is one of the most storied HS races in the entirety of the sport. 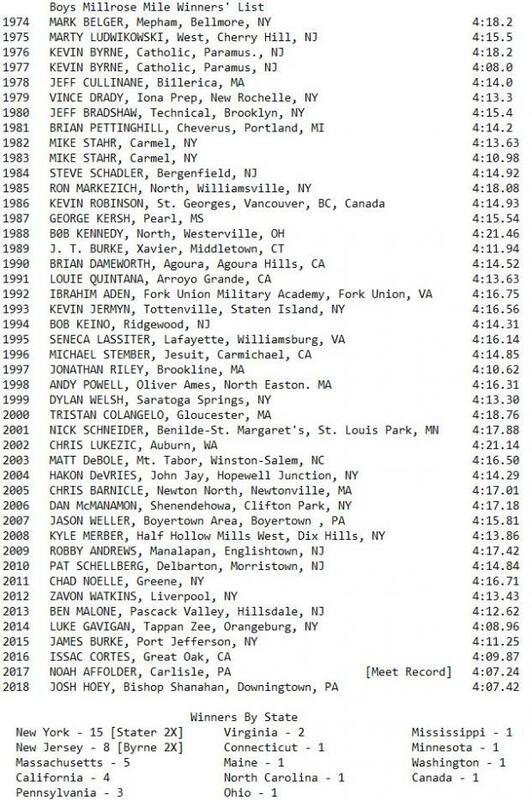 The "Who's who" of Indoor Distance Runners have competed in the famed event, once hosted at Madison Square Garden. Now since moved over to the Armory, meet records have been challenged and broken, and the tradition rolls on. See who's made their name over the past 40 years.